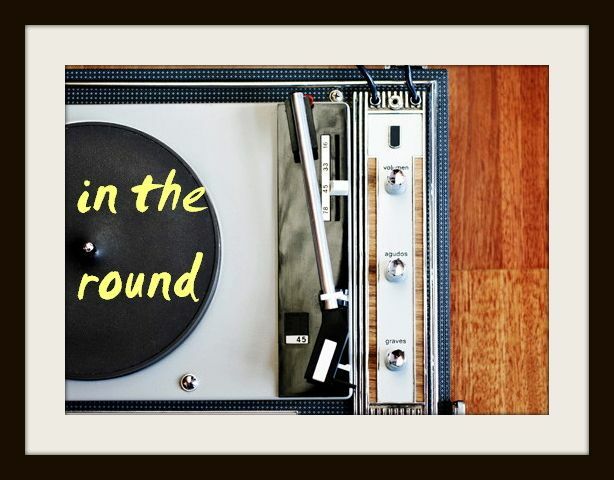 In The Round: Johnny Flynn: "The Lady is Risen"
So, two quick and important things to note here. First, I'm aware this has been a major alt-country and folk week over here. I really can't help that - fall just brings it out in me. Secondly, I completely admit that I've only just jumped on this seasoned artist's bandwagon in recent weeks, and I'm a little embarrassed about that, because he's such a pleasure to listen to. Not hard on the eyes, either. I'd heard the name Johnny Flynn tossed around in years past, but never actually stumbled upon a song, and therefore didn't do any further investigation into his sound. Only recently, following the release of his September 30 third album Country Mile, did I perk up and take the chance to listen - before becoming completely hooked on some of his newest tracks. 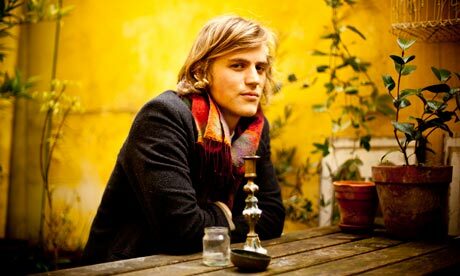 As an actor, poet, songwriter and musician, Johnny Flynn's songs are filled with simple tales of tea, journeying and love - needless to say, sometimes completely satisfying the British folk performer stereotype. Lyrics aside, the music is rich and, at times, really powerful. With likable chord progressions under his accent-heavy growl, you can't help but think of fellow Londoners Mumford & Sons - but, that comparison feels a little cheap considering Flynn's been crafting the same sort of rootsy melodies since 2008 (Rolling Stone's David Fricke praised his debut that year). The first single from Country Mile, "The Lady is Risen," is anything but lyrically or instrumentally lackluster. Flynn's handsome vibrato marches like old prose over the acrobatic guitar chords and a nice band of brass, rising up and down throughout the song with impressive momentum. Great video! I'm waiting for your new versions.